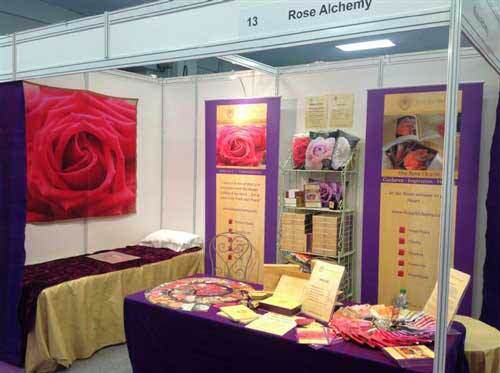 Balancing the physical, mental and emotional energies with the Rose Healing Grid. Bringing Harmony to Masculine and Feminine and lighting the Golden Flame of the Heart. Activating the 5 qualities of the awakening Heart. A day of diving deep with the Rose Angels. Embodying the qualities of the Awakened and Empowered Feminine. The Cosmic Roses, new codes and grids. Perfect days to rest and recharge, be nourished and inspired. I have really enjoyed the weekend working with the roses. 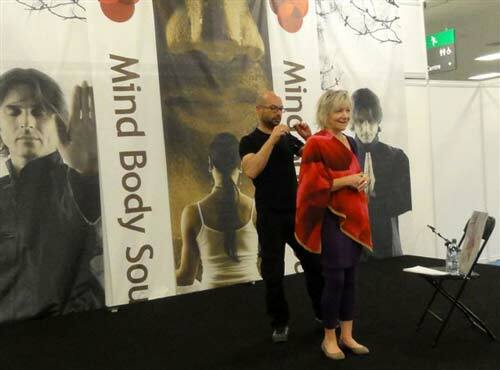 Using the cards to uncover underlying emotions is a very gentle but powerful approach. Through attending the workshops I have felt better connected to my mother who loved flowers, and I have also released some stuck energy. 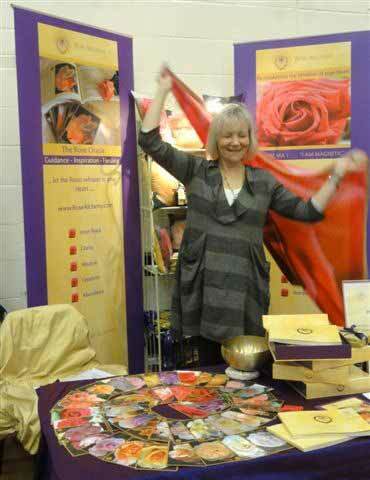 The day working with the rose bagua was great for clearing both on myself and my home! Thank you Sandy I really appreciated your gently supportive approach. 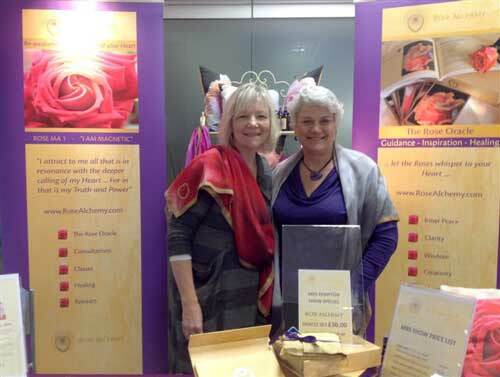 I met Sandy when she came to give a talk on the Rose energies to a local group that i belong to. 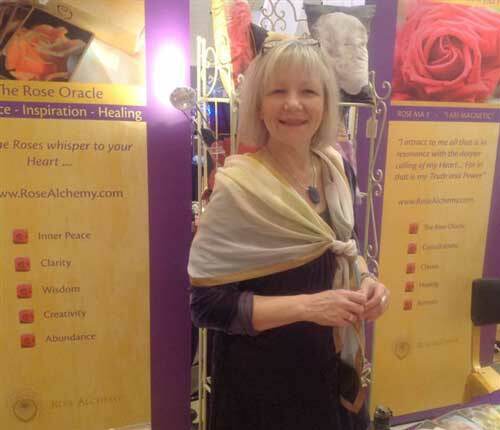 I had an instant rapport with Sandy and the energies and this led to me attending the Rose 1 and Rose 2 Workshops and i have just completed a weekend of Rose 3 and Rose 4. Sandy is an amazing communicator and workshop facilitator and has a wealth of wisdom and knowledge that is very diverse. She has a wonderful energy which matches the roses perfectly, so gentle but working on such a deep level in a very powerful and sometimes subtle way. The Roses will bring very deeply buried issues to the surface to clear. 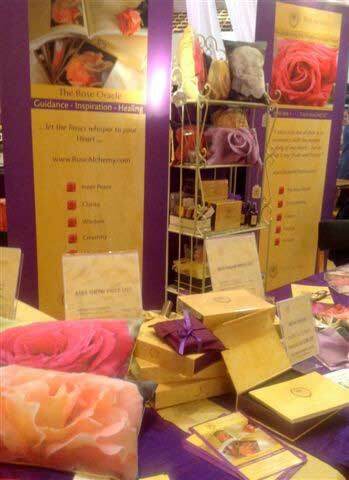 The Rose Workshops and energies are transformative so be prepared for changes to happen in your life. Working with the Roses has made such a huge impact on me. It’s amazing how I was so completely unaware of the patterns running through my life due to major heart wounds that I hadn’t even noticed. Through self-development over the years, including training and practice as a shamanic healer, I felt I’d dealt with my obvious wounds and wondered why I was still clearly blocked. There had to be something else I needed to know about, but how could I do this? Then I was guided to find Sandy and the Roses and as I progressed through the five Rose courses the Roses revealed the deep underlying patterns running through me, and gently but thoroughly lifted and resolved everything. Suddenly abundance has started to flow, I am self-assured and finally feel connected to my power and able to own this fully. 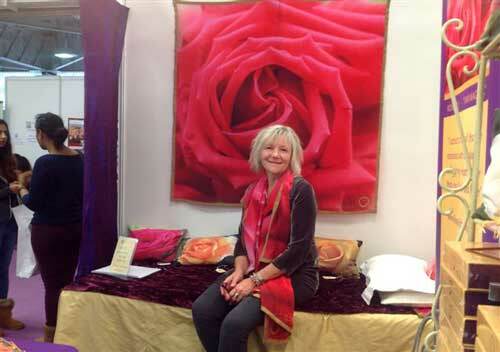 I have nothing but praise and deep respect for Sandy and the dedicated work she does to bring these high energyRose frequencies through to the World at this time. These are transformational and are much needed helpers for humanity. They not only work with you as an individual, but enable you to heal your family, going back many, many generations. I am weaving the Roses into my shamanic practice with great results. They really help to precisely pinpoint issues that are impacting on clients and are especially helpful allies for bloodline healing. I have every confidence that the Roses will gently resolve matters for my clients and bring clarity and flow back to their lives. 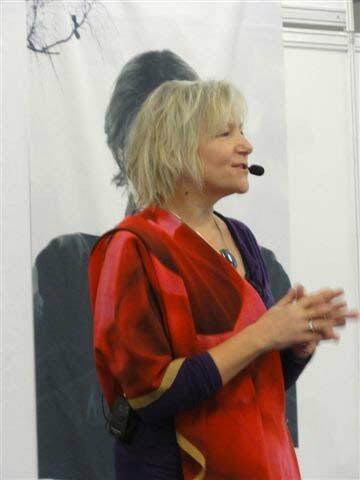 Sandy is a remarkably skilled teacher, accessing great wisdom and enabling you to understand complex and deep truths. I felt completely secure in the process as I travelled my path with the Roses under Sandy’s steady and compassionate guidance. She is a remarkable and true Wise Woman and I have the utmost respect for her and her mission with the Roses. Additionally, the Rose offering is still developing and promises to open up yet more healing opportunities. It’s definitely a case of watch this remarkable space! Sandra flys over from England to NJ every year and I fly up from FL to NJ just to take her classes! Yes SHE is worth the trip! Trips I now go every year! So when we first talked about doing the conference Sandra was our first speaker to be asked! Our co-host Renae knew Sandra. Renae who has known me since age 9 kept saying to me year after year you have to come up and take Sandra’s class. (Renae knew how good it would be for me) but I used to have an issue with meeting with women (fine in a room full of men, but never in a room full of women) thought I’d be a third wheel, thought I’d be uncomfortable, thought what the heck would looking at a bunch of Rose pictures could ever possible do, thought lots of excuses! The trip cost etc… Well I finally felt bad that I was not being a friend to Renae, not supporting something so was into and felt guilty so I went to NJ to meet Sandra. Upon meeting Sandra was like a sister (the type you choose for eternity) A Rose Sister! Just like Renae is! From the moment we met it was great! My first rose class being in a room with other women for some reason wasn’t bad, I not only liked it but no longer have a had issue with it since. So Sandra started talking about what she does and to be honest I still didn’t get it until the third card in and OH MY GOD the emotion come, the tears came and trauma simply left. It was an issue I had with my grandmother (who was from England) back then Sandra’s cards had on the back where she took the photo from and wouldn’t you know it was taken in The town that my grandmother was from!